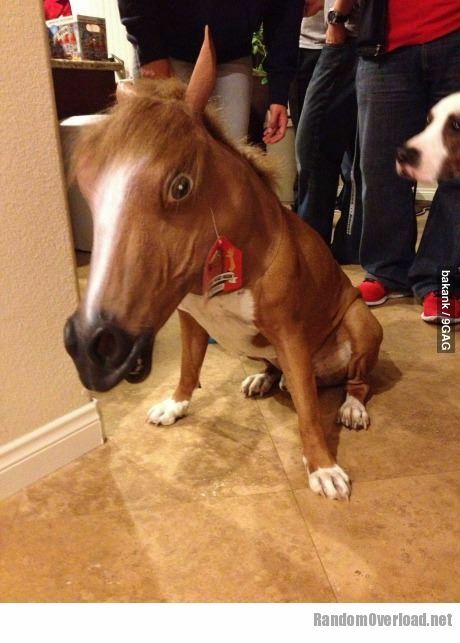 Depressed Dog is depressed because you tricked him. The amount of fools on the streets is too damn high! 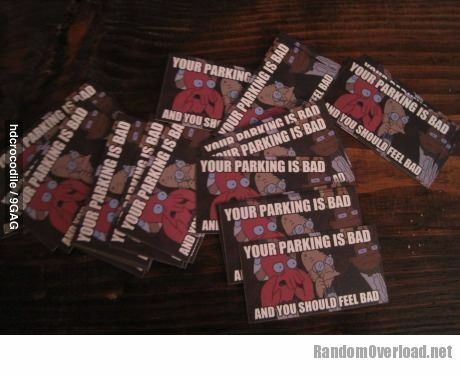 Fighting parking douche bags with these notes.